Planning a holiday takes some time and effort. But before you plan things, the biggest question that every traveller would have is where to go. After all, the holiday needs to fit well into the parameters of a number of days, places to visit and budget. However, when I planned a trip to the Andaman and Nicobar Islands, the team at Thomas cook ensured that I got the best Andaman Tour package. 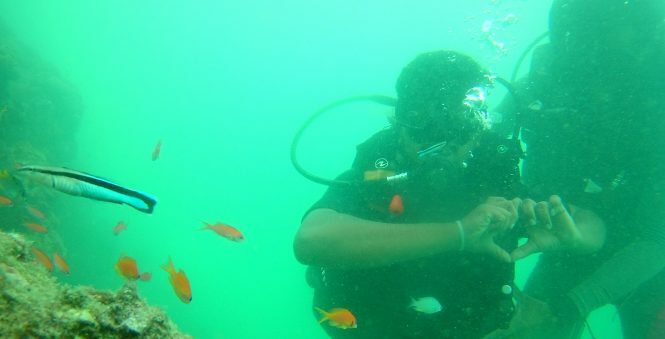 Me being adventure junkies wanted to experience water sports and scuba diving. Thomas Cook took some great efforts not just to plan my itinerary but also to add adventure sports to it. 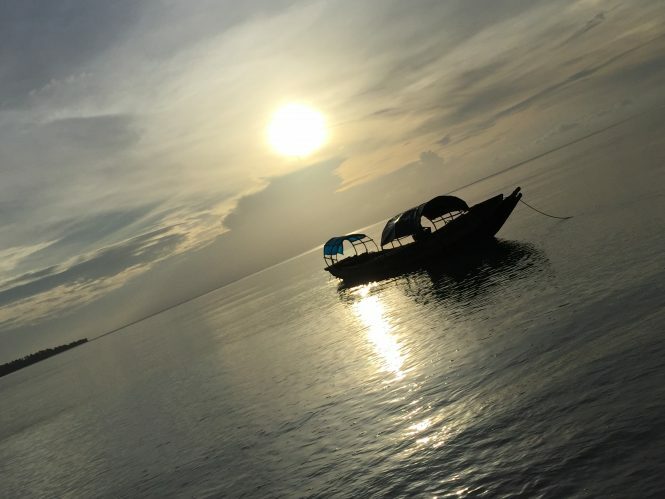 The Andaman Islands appeal to me big time since the adventure and water sports there are one of the best in the country. Being an outdoor person, all I wanted to do in Andamans was to go camping, snorkelling, scuba diving in the pristine blue waters. I also got to know that I could do windsurfing and water skiing. That sure made me happier. It had taken me a while to plan this vacation, and I wanted it to be the best. Thanks to Thomas Cook, they made sure that every day I spent there was worth the experience. When I landed in Port Blair, the team at Thomas Cook gave me a warm welcome. I took some time to soak into the historical past of the island. The next day, I went to Mahatma Gandhi Marine Water Park. I was pleasantly surprised to see all the flora and fauna here. 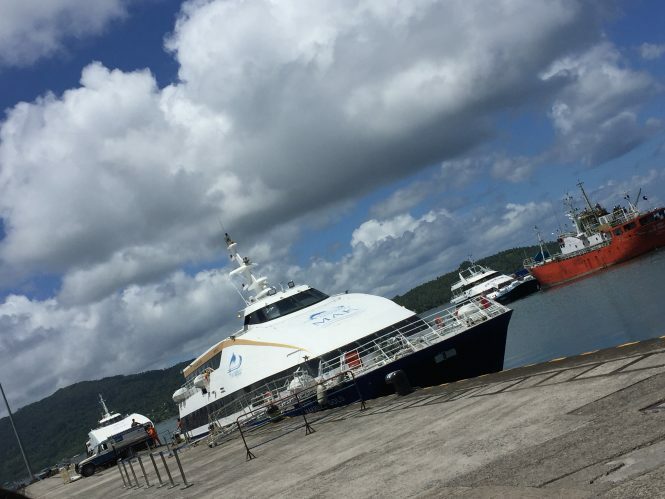 On the glass bottom boat, I encountered some beautiful corals, sea cucumbers, fish and other marine life. It was a wonderful experience. 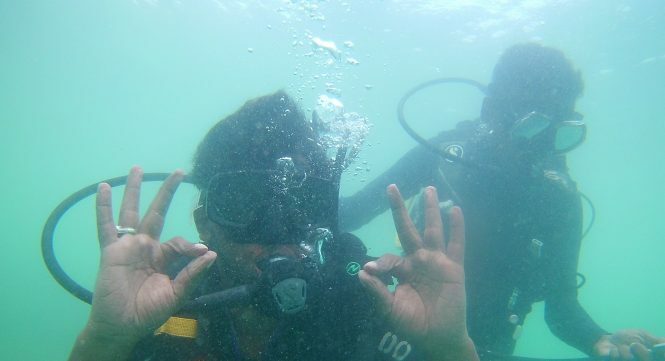 After the glass bottom boat experience, I wished to go see the coral reefs closely and went Scuba diving. The coloured fish, the coral reefs, the other marine life and the clean, pristine waters made me feel like I was in paradise. Thanks to Thomas Cook for making my holiday worthwhile, while giving me the best of the sun, sand and adventure. To check out the amazing packages click on Andaman Tour Packages.